Maidstone came alive with family entertainment on 1st July bringing big names and entertainment to Mote Park. 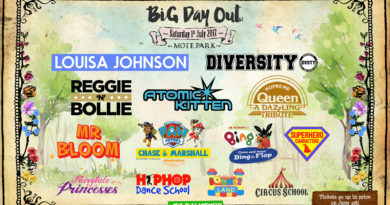 I went along with my family to experience ‘Big Day Out’ and realised why this is such a great date in Maidstone’s calendar. Promising headliners Diversity and Louisa Johnson did not disappoint and Mr. Bloom brought out the gentle side of the children attending. The stage and setting were well organised with entertainment throughout the day. Bounce Land was immense – with the highlight for my 4 year old being the dragon inflatable which ‘ate’ you and the huge larger than life bubbles which had to be seen to be believed. 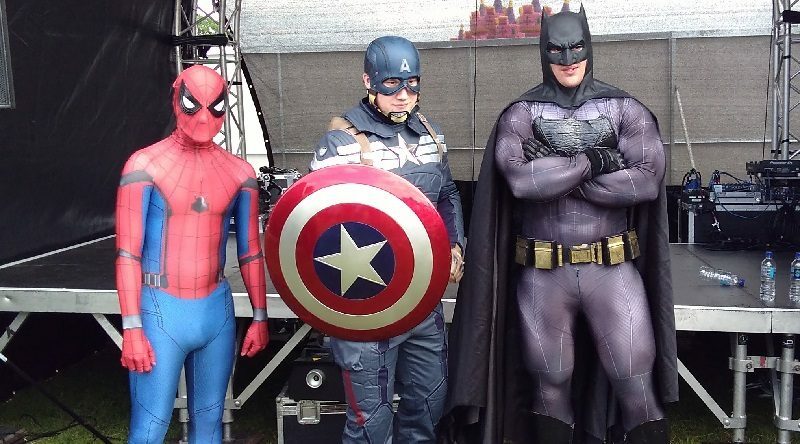 Other entertainment was diverse and exciting – drum school, hip hop dance school, circus school, horse riding, meet the superheroes (Batman, Captain America and Spiderman were all there to greet us in the scorching heat), meet Paw Patrol characters, face painting – the list goes on and on. 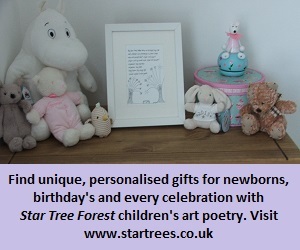 The layout was straight forward and Big Day Out impressed me by having a baby changing station which was well equipped and with toys for older siblings to entertain them. This was also the first time that I have been to a festival style event which delivered that all important ingredient – clean and plentiful toilets! The signposting was clear and on entering we were given wrist bands for the children in case they became parted from us – a very good idea as this festival is busy. There were only two down sides to the whole event. 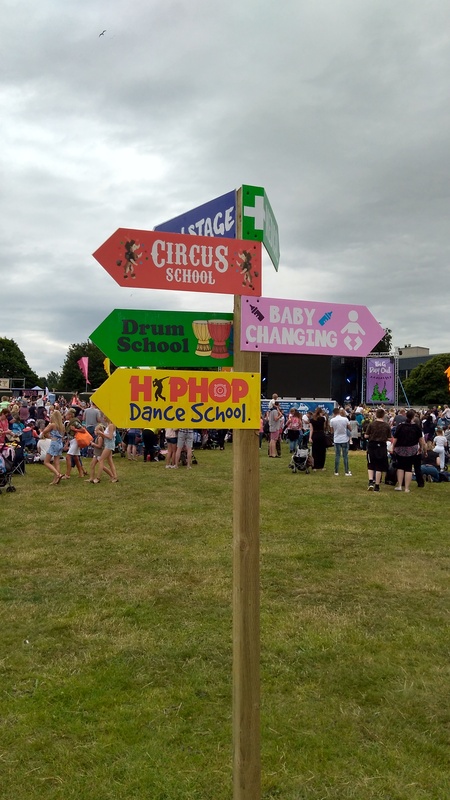 The first was the £10 parking fee which I felt was too expensive on top of the ticket prices – the ticket price felt justified due to the huge array of activities and entertainment but £1o for parking in a field seemed excessive. The second was a lack of healthy food options for the family market and I didn’t see any baby food on offer. For such a large family market I thought this was an oversight. For families this Big Day Out was a huge hit and quite frankly I can’t wait for next year. Thoroughly recommended.